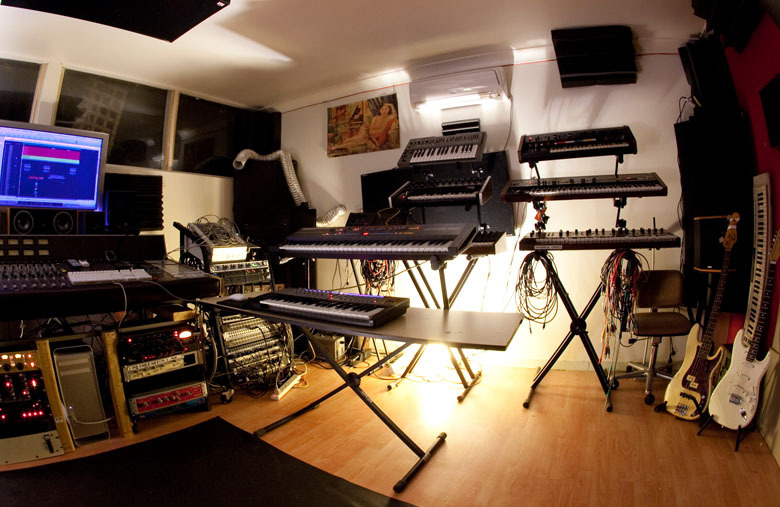 Beat Tank Studio is a reasonably priced recording studio in Montmorency near Melbourne that has a great list of gear and a friendly vibe. Mix engineer and studio owner, Ben Hense produces a wide range of music styles from Electronic, country, rock, jazz, funk, soul and metal. Check out the studio here and call Ben on 0413 151 680 to discuss your budget and direction. 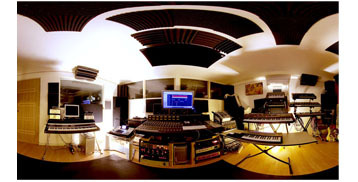 CONTACT BEAT TANK STUDIO HERE!!!! We have a laid back feel and concentrate on creating an environment where you can give a great performance. Let us take care of all the technical things so you can get in the zone and capture the performance of a lifetime. Need a Voice Over recorded in Melbourne or some Sound Design for a TVC? Beat Tank can turn it around fast for you and at a great price. For music and artist production we can create great backing tracks in all styles from Hip Hop, Country, Rock, Blues, Reggae, Acoustic, Soul, Funk and Classical. We have a huge range of instruments and session musicians at our disposal.